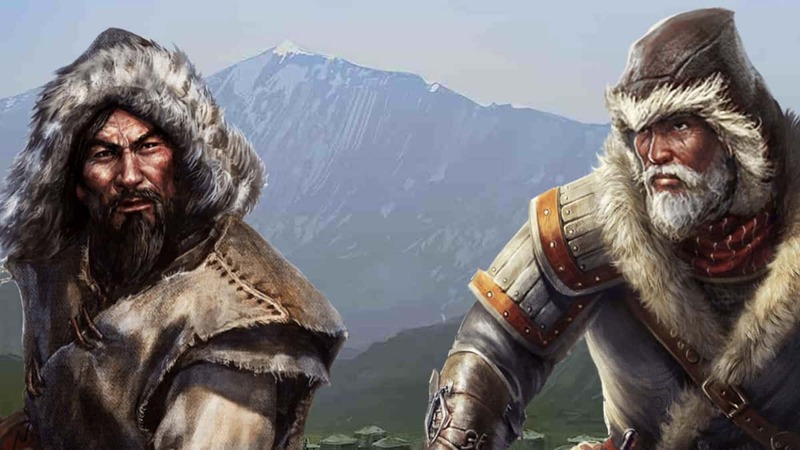 Assassin’s Creed’s mobile spin off, Assassin’s Creed: Utopia would have released to Android and iOS one of these days if everything was well in Rennes. Sadly, that is not the case as Ubisoft has cancelled the game without sharing any reasons for the decision. 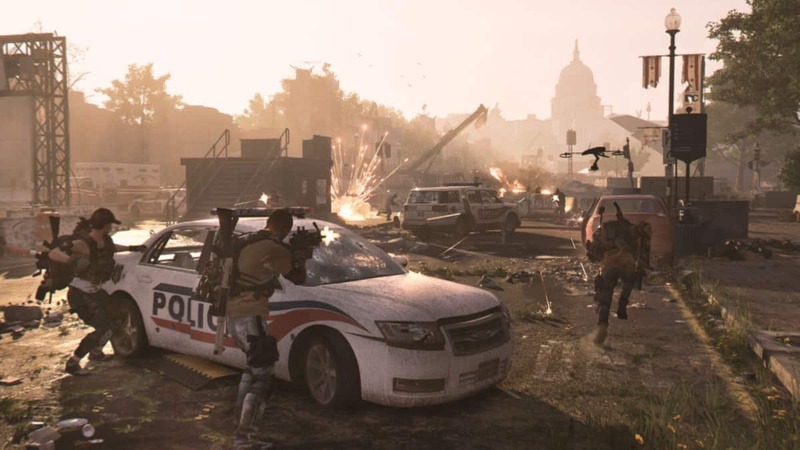 This came out through a post on the Dutch website Gamer.nl that claims to have talked to publisher/developer Ubisoft about it. The post states that no reason was given for the cancellation and Ubisoft has not confirmed the news elsewhere too. 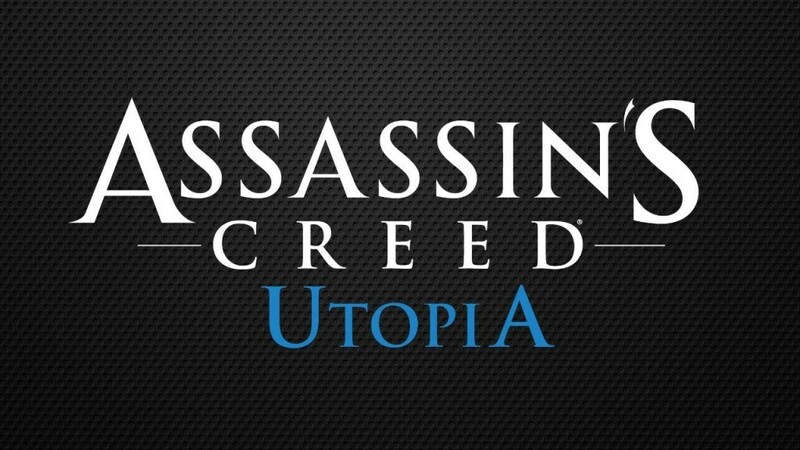 Assassin’s Creed: Utopia was initially announced last year on September 6 and would have been a strategy simulation for Android and iOS. It was then to be released in winters of the same year but got shifted down to 2013 and eventually cancelled today. The game was going to be set in the American colonial era around the 17th century where you would have been able to build your own city and drive it along for the next 150 years until the age of revolution. The timeline of Assassin’s Creed: Utopia was going to lead the story into Assassin’s Creed 3. 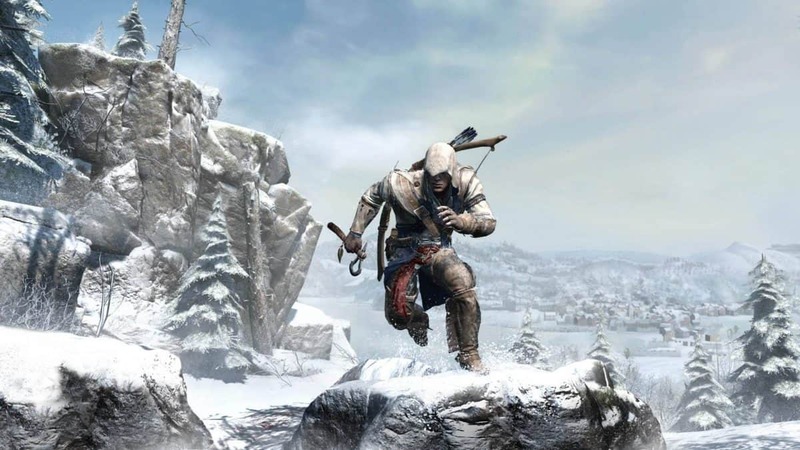 From the looks of it, it could be that the game got cancelled either because it might not have attained the standards match worthy to the newly released Assassin’s Creed: Black Flag or maybe it was too big an idea for a mobile game – could we get a full game on the same plot? We shall be looking up to Ubisoft for confirmation or further detail on this matter but until then this is all we have for you.